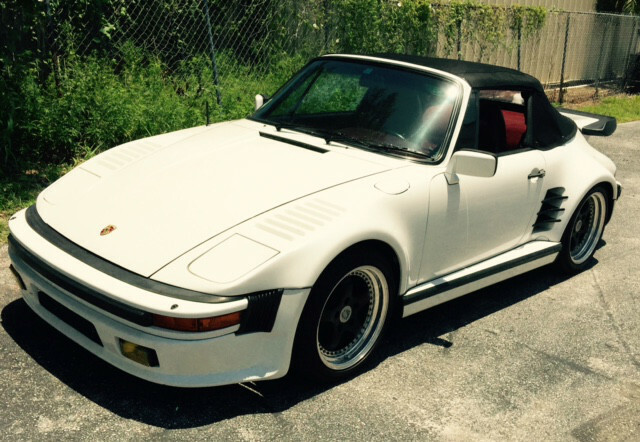 YES $39.000.00 BUTS IT... 1983 911 cab with a steel wide body slantnose turbo conversion.. 400hp turbo conversion.. 5 gears with a competition clutch... A/C upgraded and it works. Clean interior. New top.